With city skyline and ocean views, Avenue of the Stars in Century City, California is the ideal building for prestigious and beautiful office spaces. Businesses are drawn to this area because of the proximity of Beverly Hills and Los Angeles’ business district. 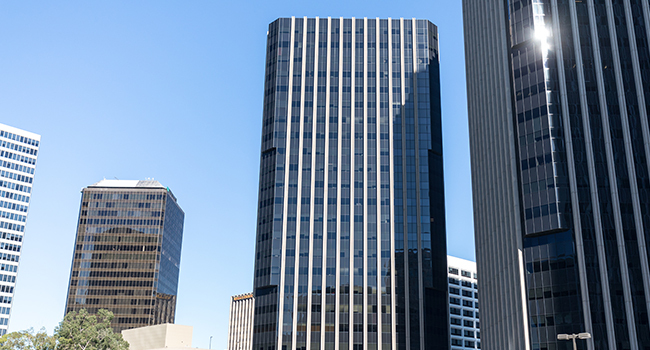 The Watt Plaza Center is a building positioned ideally for office space in Century City with meeting rooms between the 405, 10, and the 101. 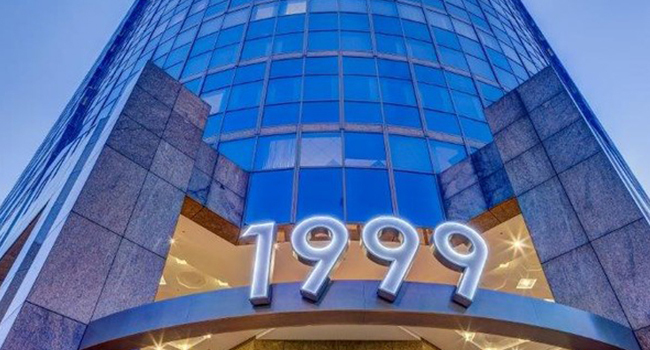 The prestigious address, along with the location of Century City in relation to Beverly Hills, makes this an ideal home for businesses.